Our vibrant club of approximately 45 members was incorporated in 2002 and is based on the Kapiti Coast 60 km north of Wellington. 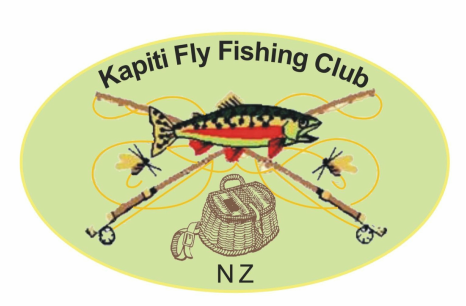 We are beginners, intermediates and experienced, New Zealand Silver Flies representatives and national champions, young and old, male and female, a number of nationalities. We are a diverse bunch and welcome new members.and visitors to add to the dynamic. 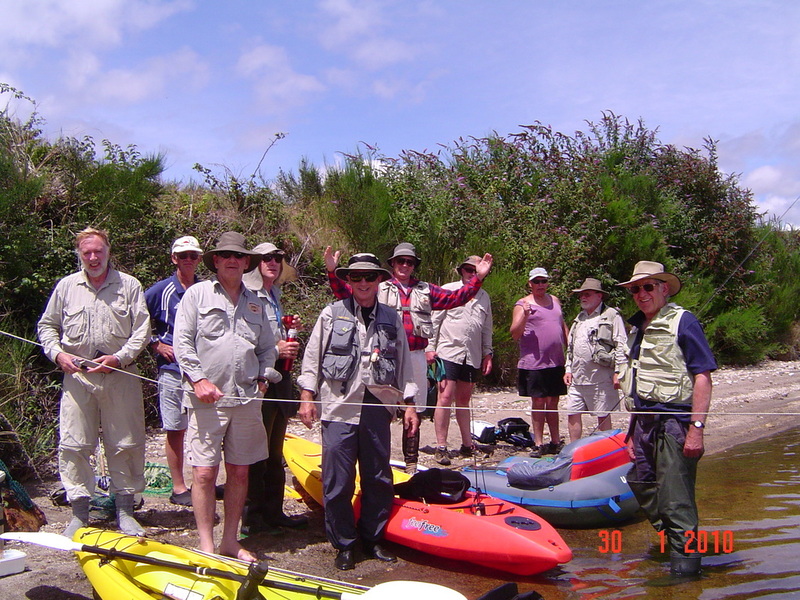 We enjoy good participation at interesting club nights, regular on river days at local waters (we have adopted the beautiful Waikanae River ) and field trips around New Zealand. Previous editions of our club newsletter can be found here. Club members get new editions mailed monthly. Preservation of and access to healthy recreational and life giving waters for all New Zealanders is of keen interest to us and we have been active in our submissions to local and central authorities. Promote the art and sport of fly fishing. Respect the ownership of land adjoining waterways. Promote the protection of fish and wildlife habitat. Promote friendship and goodwill between members. Promote and encourage the exchange of information between members. ﻿Visitors are most welcome to our club meetings, 4th Monday of each month. Free of charge. Excellent speakers on topics ranging from the art of fly tying, taxidermy, fish counts, the latest equipment, techniques, fishing spots, adventures, the health of our waters and other environmental issues. Activities at meetings include fly tying, fly casting evenings, access to our comprehensive book and dvd library, fishing stories, tips from members, arranging the next trip, inter club fly tying competitions, gear auction. The club meets at 7.30 p.m. on the 4th Monday of the month (excluding December) at the Kapiti Sports Turf Pavilion, Scaife Drive, Paraparaumu.